Sebastian Roche and Alicia Hannah at the California screening of "The Spectacular Now." 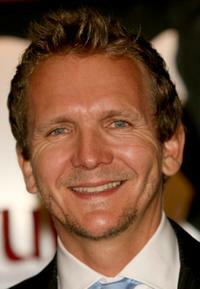 Sebastian Roche at the 2012 DPA Golden Globe Awards Gift Suite in California. 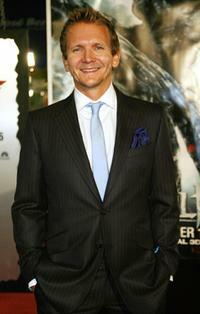 Sebastian Roche at the "Adventures of Tintin: The Secret of The Unicorn" Closing Night Gala during the AFI FEST. 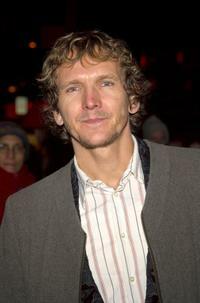 Sebastian Roche at the premiere of "The Pianist." Sebastian Roche at the premiere of "Beowulf." 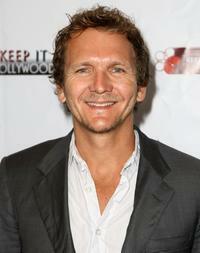 Sebastian Roche at the National Kidney Foundation's "KEEP it Hollywood" event. Sebastian Roche and Guest at the premiere of "Beowulf."